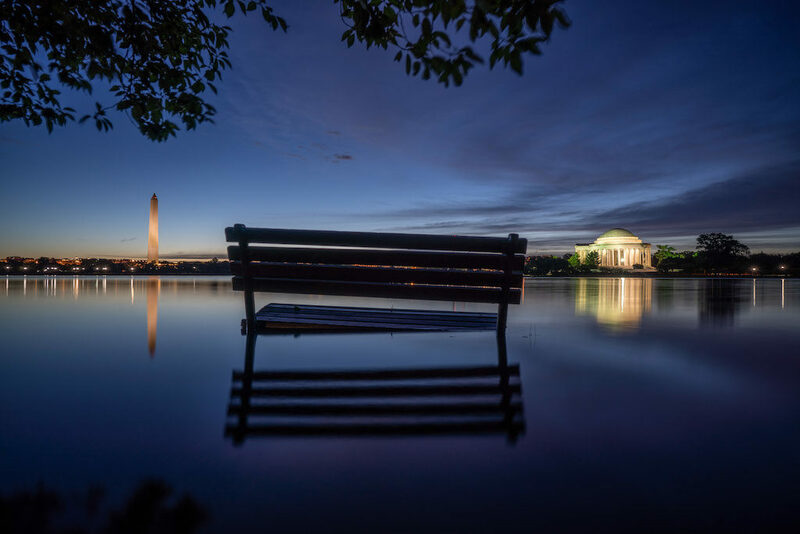 Last but not least, we announce our fifth Best in Show prize winner for our 13th Annual Exposed DC Photography Show. 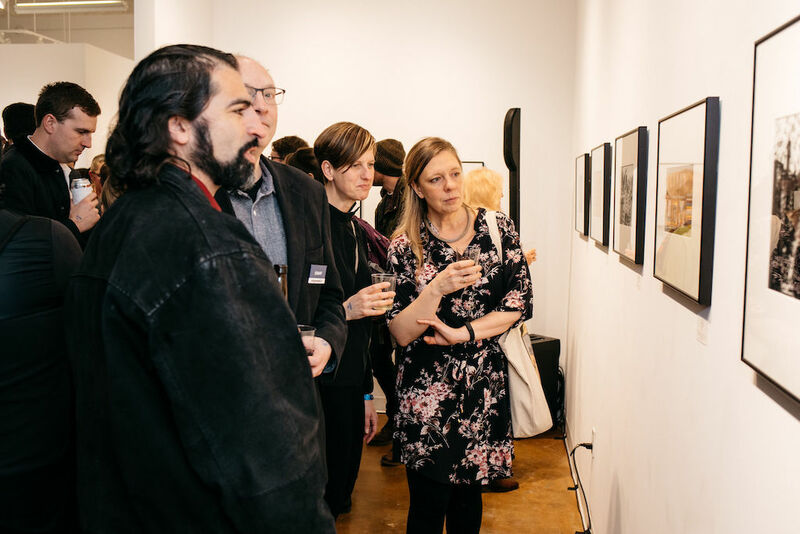 Each year a panel of five influential photographers choose their favorite image, and each winning photographer receives a $100 cash prize from Exposed DC. 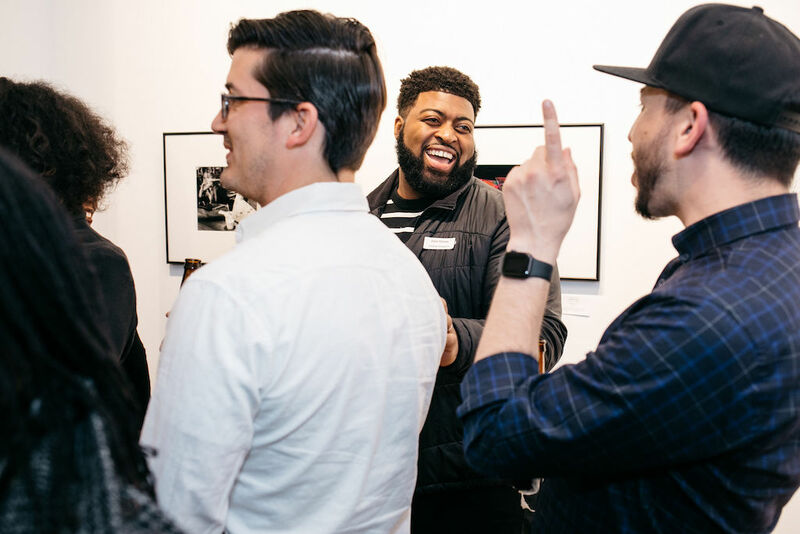 You can see more of Kevin Wolf’s work on Flickr and Instagram. 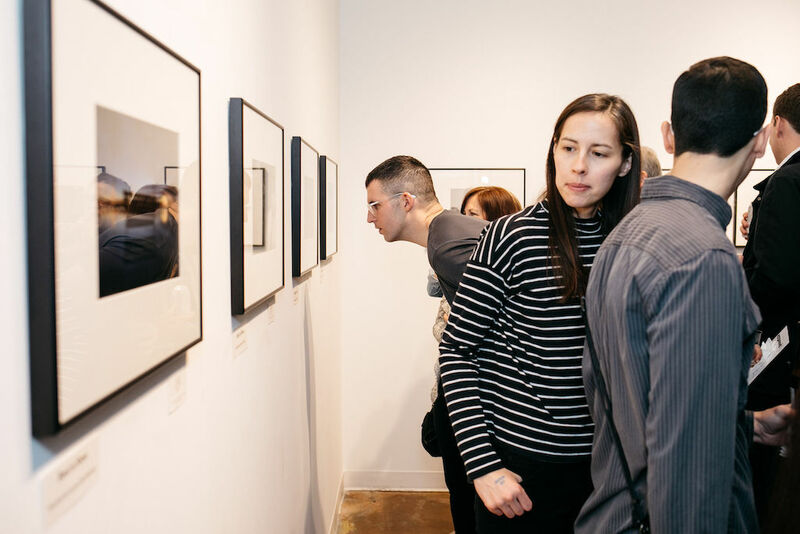 See all 43 winning images of the 2019 exhibit, including the five Best in Show winners, on display at Touchstone Gallery during our opening reception on February 13 from 6-10 p.m. A limited number of advance tickets are available, so grab yours now to join us in our 13th year of celebrating local photography! 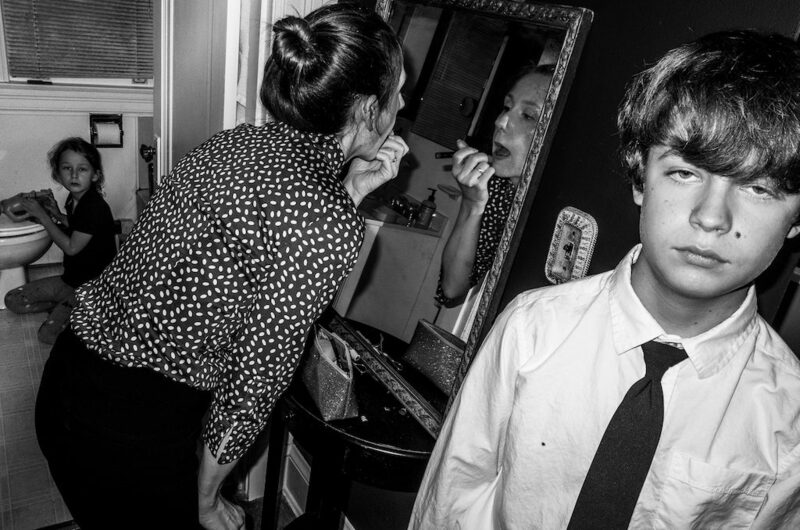 Lauren Stockbower has worked as a picture editor over the course of 20 years for The New York Times, Forbes, Business Week, and U.S. News and World Report. She has also been both a staff newspaper photographer and a freelancer throughout Asia. 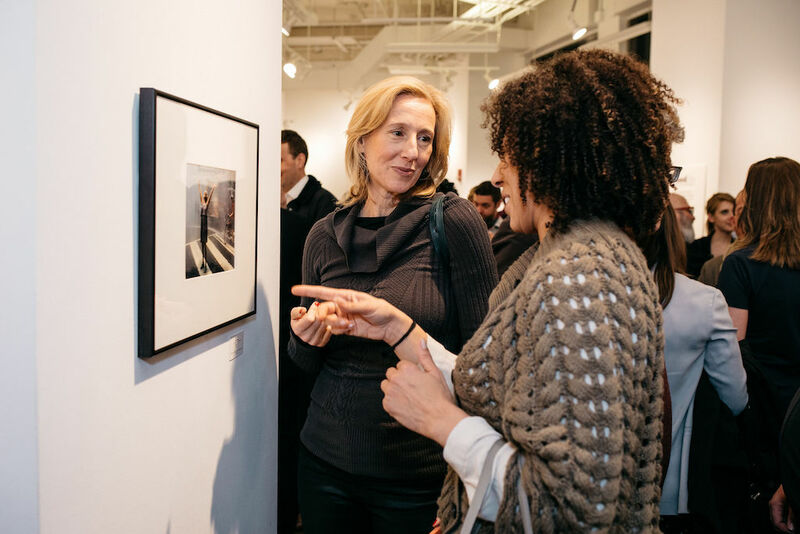 She was the Director of Archive Pictures in New York City for several years and has frequently been a judge for the Robert F. Kennedy Journalism Award. 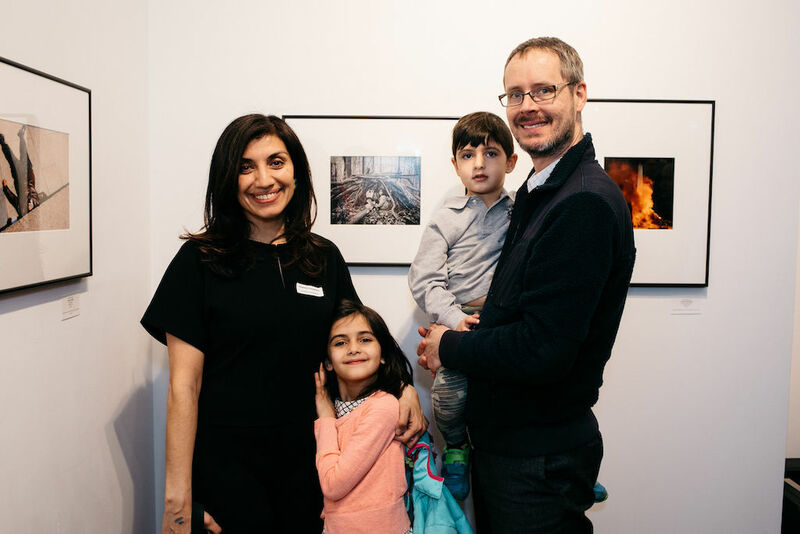 An educator for twenty years, she has taught at the Corcoran College of Art + Design, the Center for Digital Imaging Arts, and Northern Virginia Community College. She freelances as a picture editor, works with photographers on their portfolio development, and serves as Portfolio Director for UFolios.com. 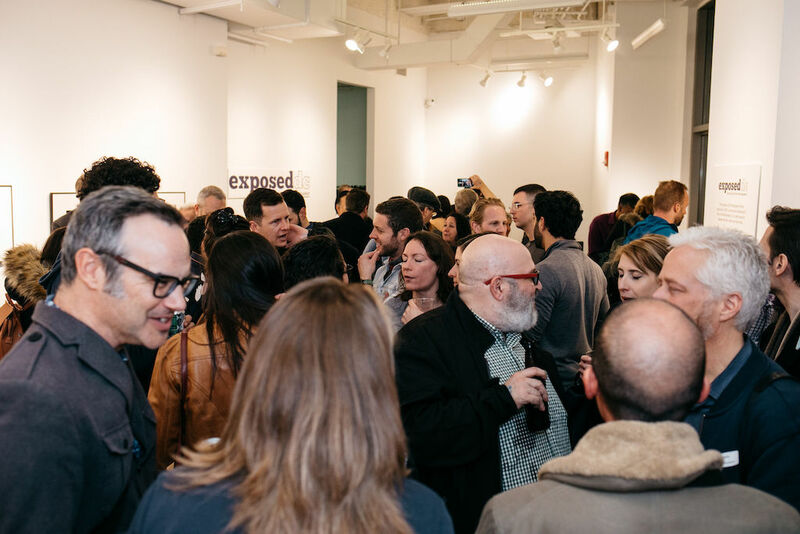 We hope everyone has marked their calendars for the 13th Annual Exposed DC Photography Show opening on February 13th! Today we announce our fourth Best in Show prize winner. 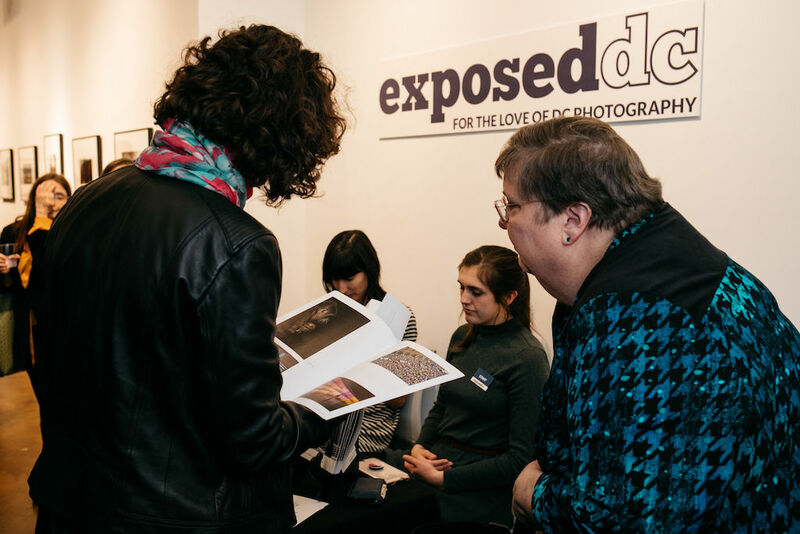 Each year, Exposed DC invites a panel of five influential photographers to choose their favorite image, and each winning photographer receives a $100 cash prize from Exposed DC. You can see more of Chris Suspect’s photographs on his website and Instagram. Darren Smith supervises the foreign-language editions of National Geographic Magazine, which are produced in 36 countries. He is also a photographer and artist, who makes collages by hand from his photographs. 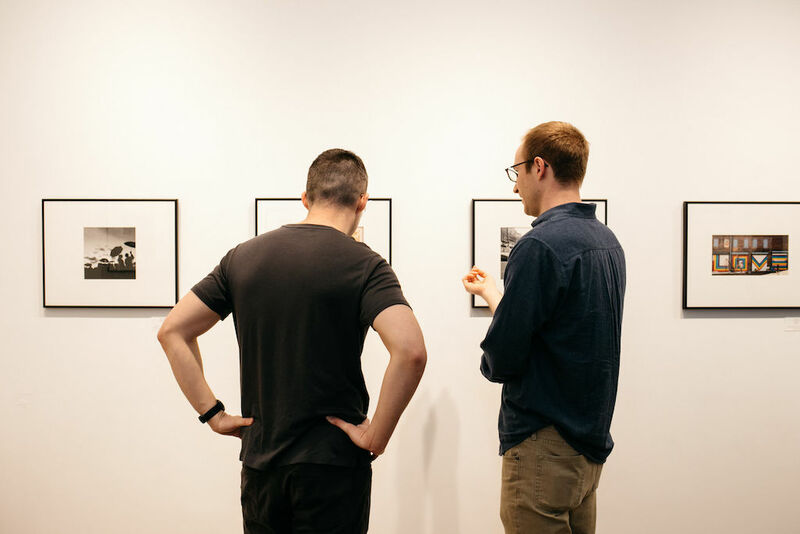 His work has been exhibited in the D.C. metro area, New York, and Paris. 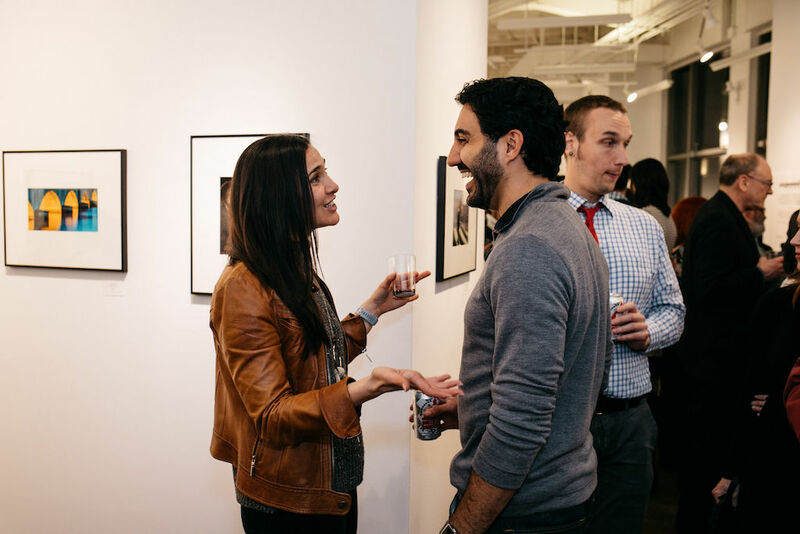 Already have your tickets for the opening reception on February 13th at Touchstone Gallery? Awesome; we’ll see you there! If you still don’t have yours, click the link below to get yours before tickets go up at the door! Our 2019 show opens one week from today! 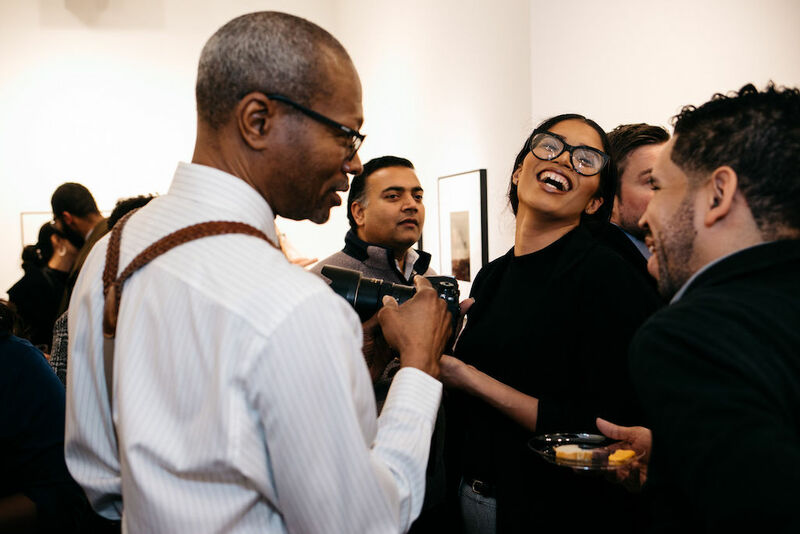 Don’t let it sneak up on you; buy advance tickets now and join us for the party at Touchstone Gallery on February 13th! 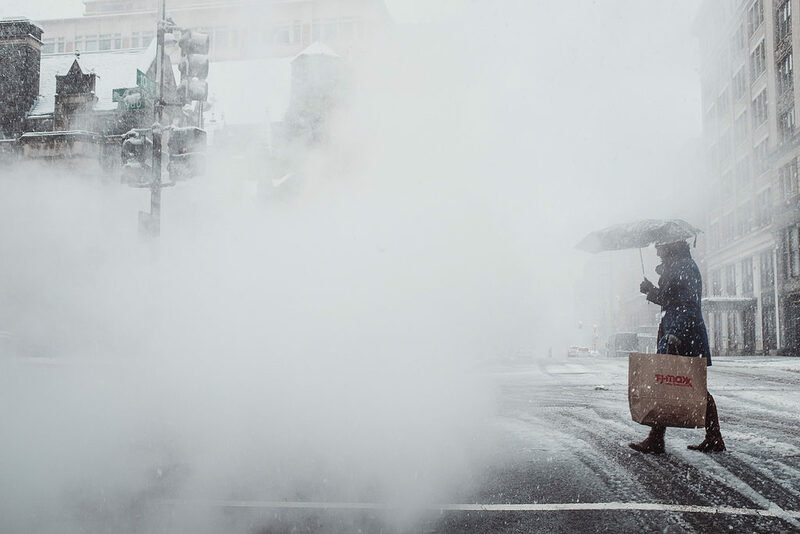 Today we are proud to announce our third Best in Show prize winner for the 13th Annual Exposed DC Photography Show. 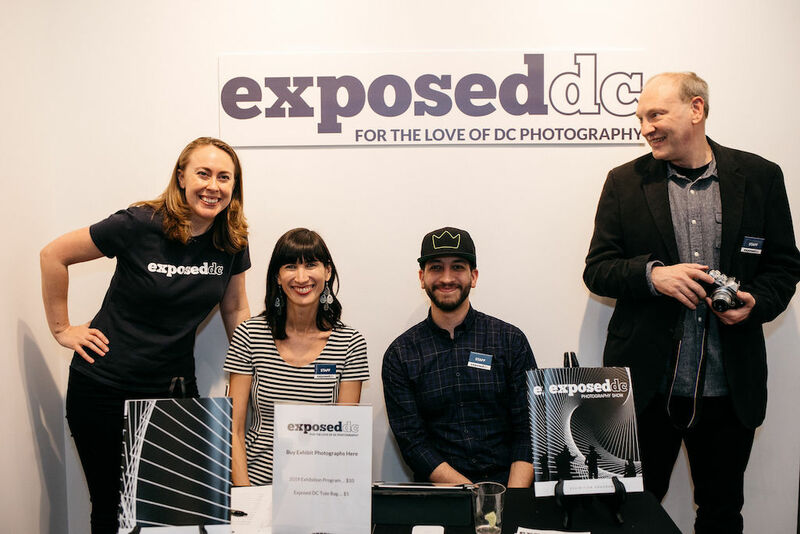 Each year, Exposed DC invites a panel of five influential photographers to choose their favorite image, and each winning photographer receives a $100 cash prize from Exposed DC. “Geometry Reimagined” by Jean-Pierre Plé was chosen by Jennifer Sakai for its success in capturing abstraction. Sakai writes, “The frozen watery scene is composed of rich tonalities that play with scale and leave the viewer unsure of distance and proportion. 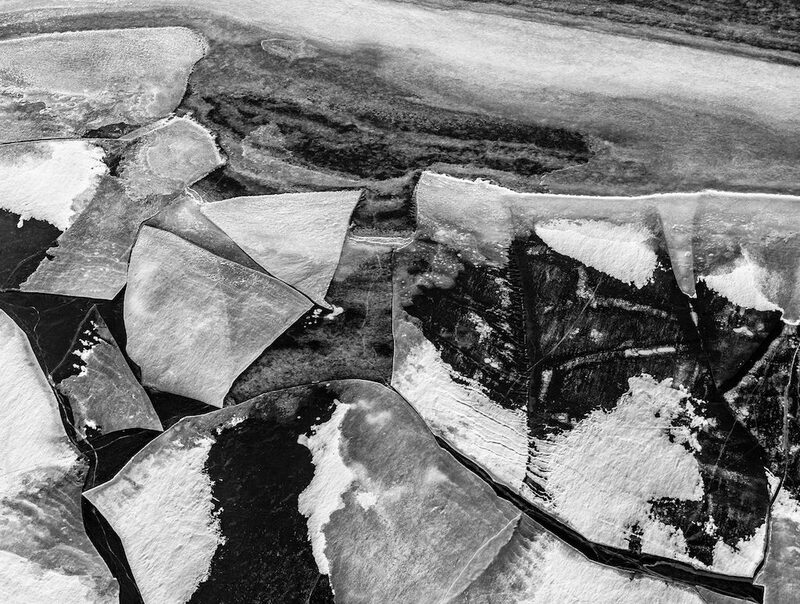 We are instead drawn into the shape, line, and form of the setting, constructing a new sense of the land.” The artist’s focus on the details creates a new image independent of the original subject. 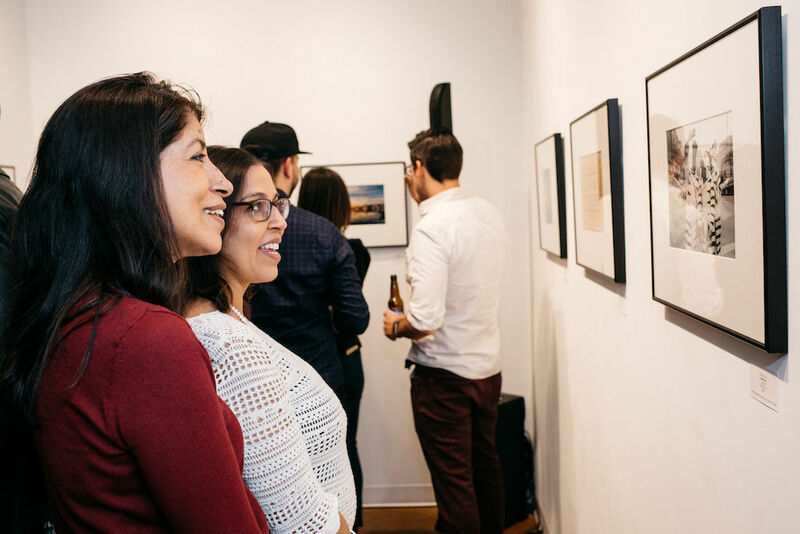 Jennifer Sakai is a fine art photographer, professor, and independent curator who resides in Washington, D.C. She received her BFA in design at the Art Institute of Boston at Lesley University and her MFA in photography from Virginia Commonwealth University. She has taught at the Park School of Communications at Ithaca College and Virginia Commonwealth University. 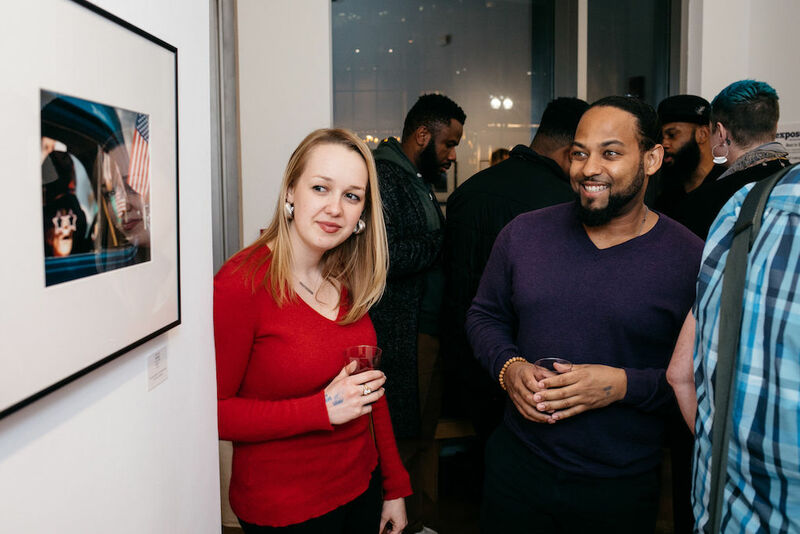 She is currently a professor of photography at the Corcoran School of Art at The George Washington University and curator of “The Gifts of Tony Podesta” exhibition at the Katzen Arts Center of American University that opened in Winter 2019.